Some people visit major league ballparks. I visit churches. It is part of my commitment to continue growing and developing as a pastor and leader. Whenever you lose your desire to be the best you can be in any given endeavor, it is time to move on to something else. Now, I go to conferences, read dozens of books every year, watches messages and read blogs every week, but for me there is nothing like seeing and experiencing a church for myself. 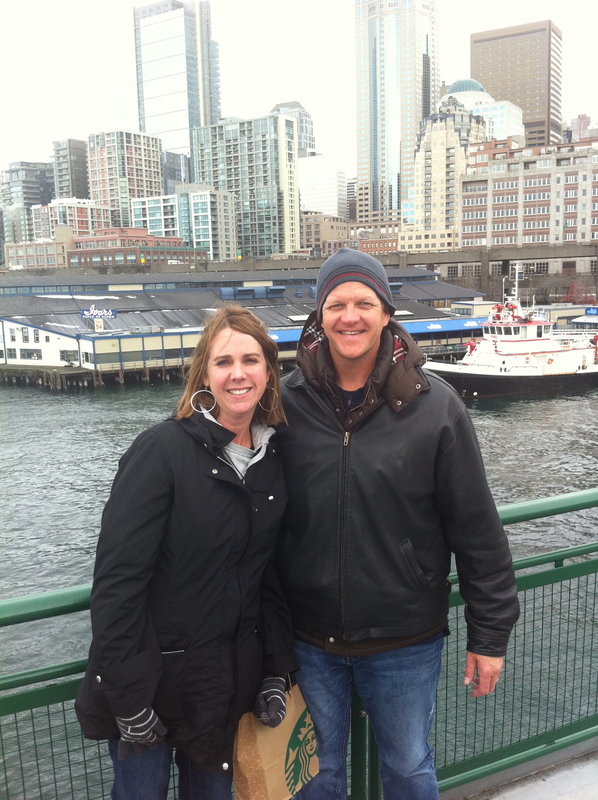 This past weekend, Jennifer and I flew out to Seattle, Washington to check out 3 great churches: Eastlake, Mars Hill, and The City. All 3 of these churches are different in style and theology, and God is using each of them in phenomenal ways. When I visit a church, I learn as much as I possible can. I check out their facility, volunteers teams, student & children’s area, how they treat first-time visitors, the worship service, the sermon, print material, follow up and so forth. I try and meet with a staff member or key volunteer and ask a plethora of questions. We learned a ton, and I can see why each of these churches are so successful. One of the biggest takeaways from the trip is realizing how much God has blessed Graystone. We have a beautiful facility, a great team of staff and volunteers, and God is using us to DOMINATE our community with the love of Jesus Christ. It is an honor for Jennifer and I to serve at Graystone. On Saturday, we had an opportunity to do a little sight seeing. It is always good for us to get away. As Mark Batterson says, “A change in place, gives you a change in perspective.” We had a blast in Seattle, and we are refreshed and ready for our next season of ministry here in Hotlanta. I thought our church was a major league ballpark? True, but I don’t think we are “major” league. Now don’t burst my bubble.